The Israeli newspaper, Haaretz, confirmed that one of the most prominent manifestations of rapprochement between Israel and Saudi Arabia is intelligence cooperation and that Saudi Arabia, the UAE and Israel are always sharing a lot of intelligence on the security risks described by Iran. Haaretz newspaper pointed out that the Israeli Prime Minister, Benjamin Netanyahu, sought to defend, Mohammed bin Salman, in the wake of the assassination of Khashoggi, noting that Netanyahu is betting on the role of Riyadh in the success of Trump’s strategy to isolate Iran. The newspaper stated that the convergence of Saudi-Israeli interests resulted in the formation of one of the most important regional axes in the Middle East, although “it is not talking about expansion,” noting that the system of relations linking Riyadh to Tel Aviv is very sensitive. The investigation pointed out that the relations between Riyadh and Tel Aviv have developed to the extent that Netanyahu is one of the few leaders in the world who goes out to defend the regime after Saudi agents assassinated journalist Jamal Khashoggi in his consulate in Istanbul. According to the investigation, the relations between Saudi Arabia and Israel based on security interests and economic interlocking. The newspaper said that Saudi Arabia has shown great interest in communicating with the Israeli company “NSO.” Based on the reports of human rights organizations and think tanks in the West, Saudi Arabia purchased spy software from the Israeli company helped Saudi intelligence to spy on Saudi human rights activists. This came before the start of their arrest campaign following the rise of Ben Salman to power. 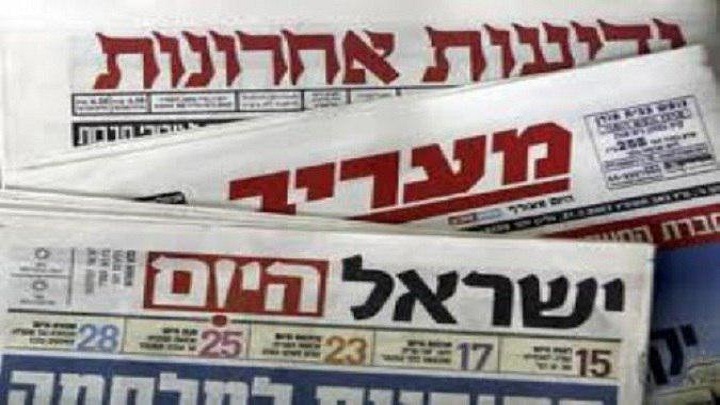 The newspaper concluded that the future of relations between Riyadh and Tel Aviv depends on the extent of bin Salman to maintain his influence within the Kingdom, noting that if the Crown Prince to regain strength, the chances of developing the relationship with Tel Aviv will grow.